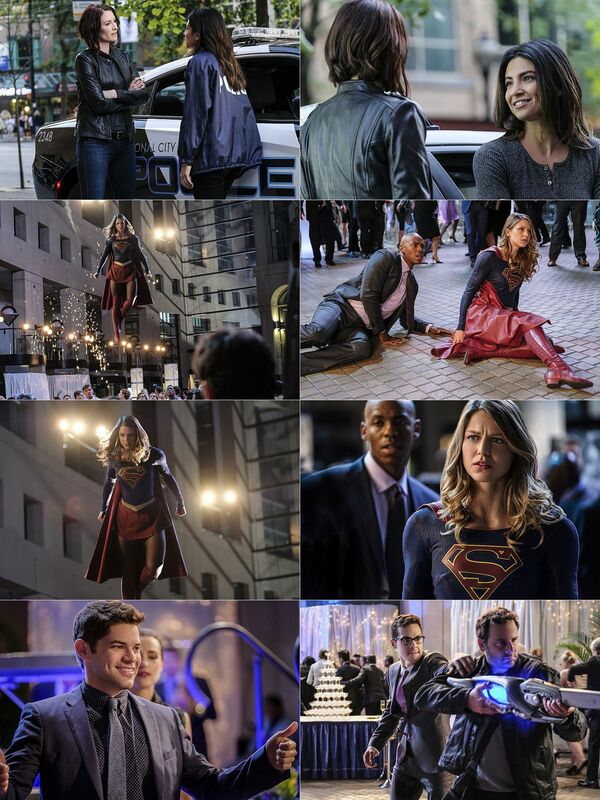 SUPERGIRL TAKES ON A RUTHLESS NEW GANG - Supergirl (Melissa Benoist) must beat a ruthless new gang who has been armed with dangerous new alien technology. When Cadmus sends a video to the DEO, the team realizes Cadmus is the one staffing the criminals for a secret mission. 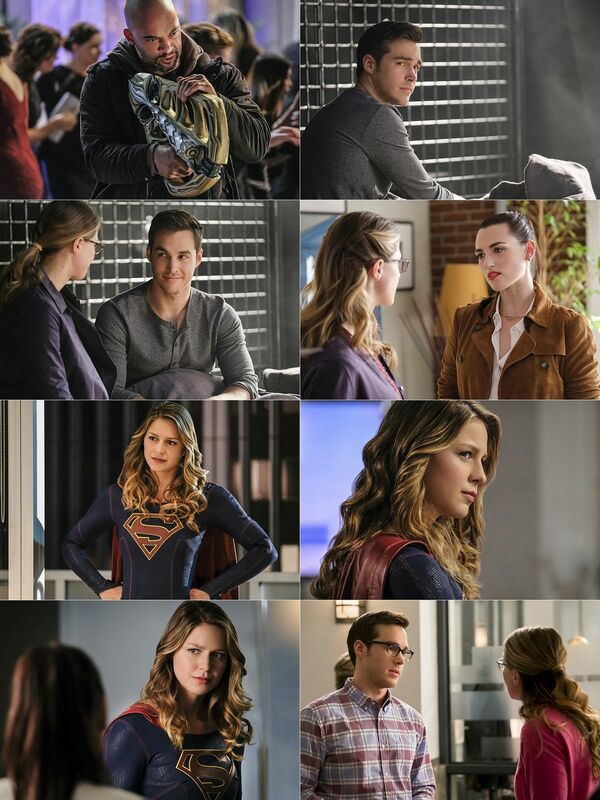 Meanwhile, Kara (Melissa Benoist) gets Mon-El (Chris Wood) a job as an intern at CatCo, James makes an important decision and Lena (Katie McGrath) invites Kara to attend one her fundraisers. Glen Winter directed the episode written by Gabriel Llanas & Anna Musky-Goldwyn (#205).